A lot of changes have been taking place in the NASCAR world over the last few days. For starters, GoDaddy will not be renewing Danica Patrick for their next campaign. In more notable news, David Ragan will be switching over to Michael Waltrip Racing starting next week and will remain for the remainder of the season in place of Brian Vickers. 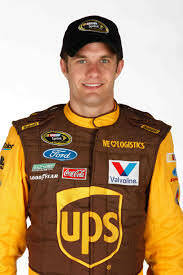 While he is just getting started here, David Ragan has been busy driving in place of Kyle Busch at Joe Gibbs Racing for pretty much the entire season. 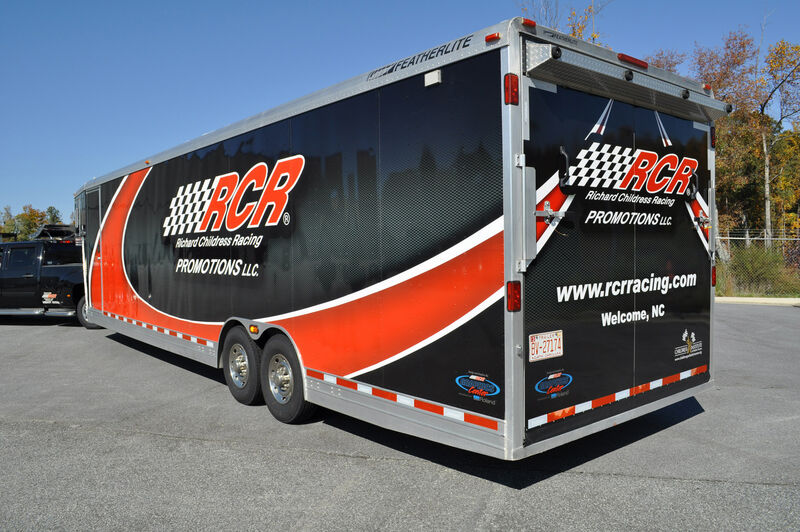 Busch is planning to make a return and during the transition period, the young Erik Jones will take Ragan’s place at JGR. 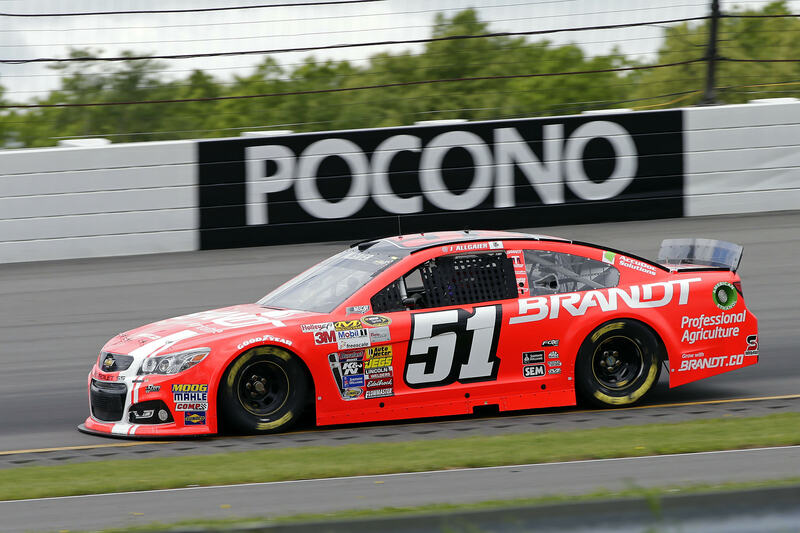 With Ragan’s release, he has decided to take the number 55 Toyota at the Kansas Speedway. He will be pairing up with Michael Waltrip starting on Sunday at Talladega. Vickers was in an unfortunate situation when he had to go in for surgery for his heart and was in recovery during the first two races this season. After returning, he had to take the back seat once again due to complications with his procedure. There is no definite decision on his return yet. 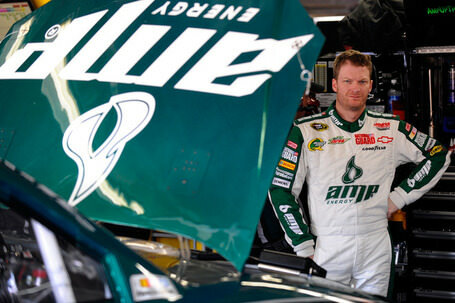 Can Dale Earnhardt, Jr win at Talladega this weekend? 26.06.2013 4ever3 Comments Off on Can Dale Earnhardt, Jr win at Talladega this weekend?